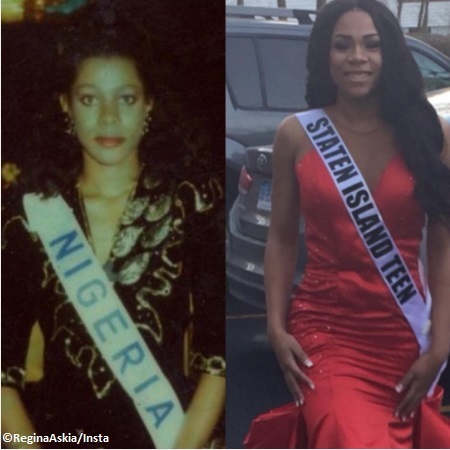 She went from Miss Nigeria to become one of Nollywood’s finest actresses, will her daughter follow in her footsteps? 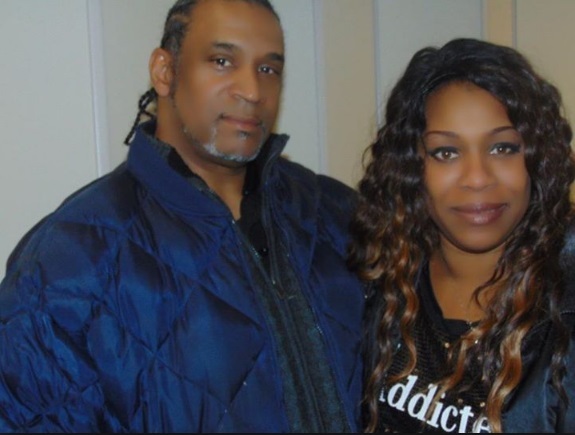 After acting, Regina Askia-Williams moved to the US where she married an American, Rudolph ‘Rudy’ Williams, nephew of Ron Everette and grandson of Fess Williams; together the couple have two children – daughter Teesa Olympia and son Rudolph Junior. She is a registered nurse in New York and survived the attack on the World Trade Center on 11 September 2001. She managed to escape from the building, where she worked at the time, only three months after relocating to New York City with her family. She has another daughter from a previous relationship – Stephanie, a youtubber. 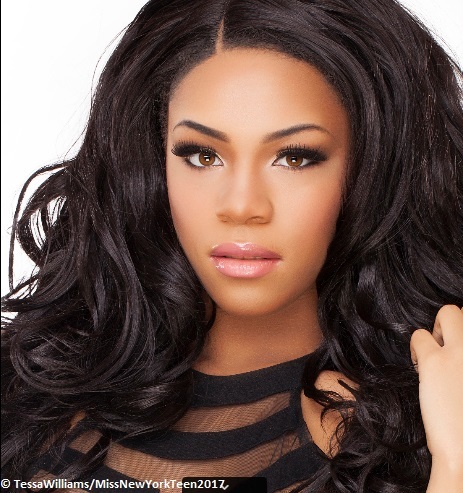 UK Nigerian Regina Askia Williams Daughters pagentry and yotubber Bookmark the permalink. I ɗo not know if it’s just me or if everybody else encountering prоblems with уour blog. This may be a issue with my web browser because Ι’ve hаd this happen bｅfore.